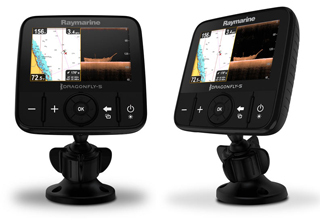 Today, FLIR announced the introduction Raymarine®’s flagship line of multifunction displays (MFDs), Axiom™ XL. 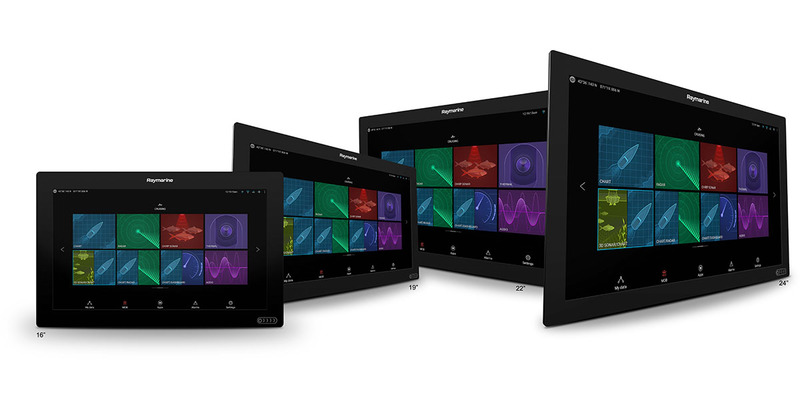 Designed for premium yachts and glass bridge installations, Axiom XL displays offer the largest size in the Axiom family and the superior performance and elegant simplicity that the award-winning Axiom line has delivered since its introduction. 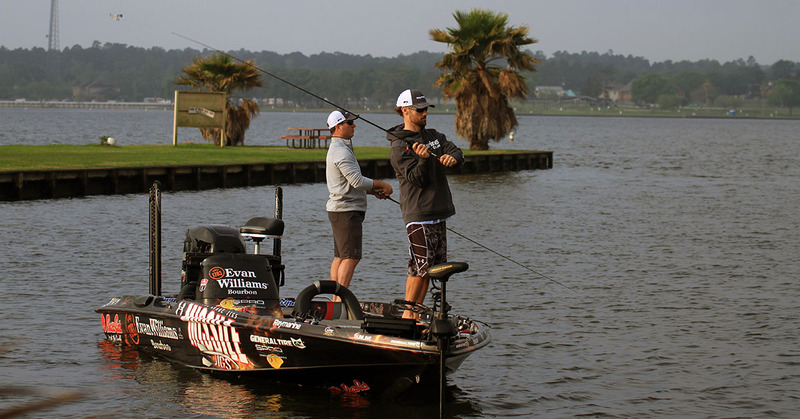 A fishing guide who trades the couch for the console can learn a lot during his or her days off. 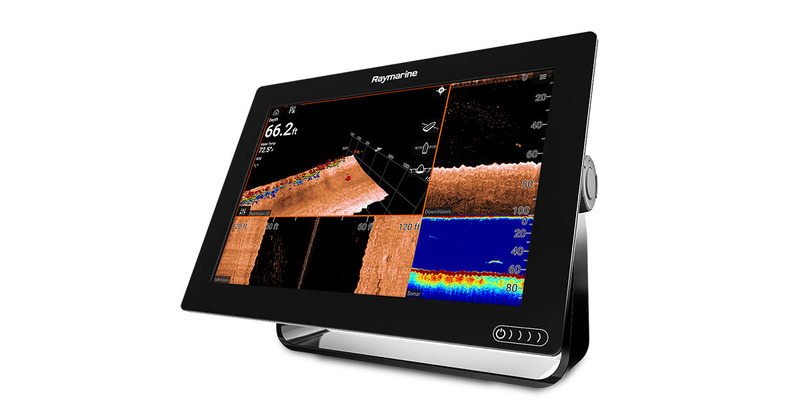 And in a classroom as complex as the Everglades backcountry, the exceptional navigational and fish-finding capabilities of a Raymarine Axiom Pro multifunction display can easily be considered the most critical of study aids. 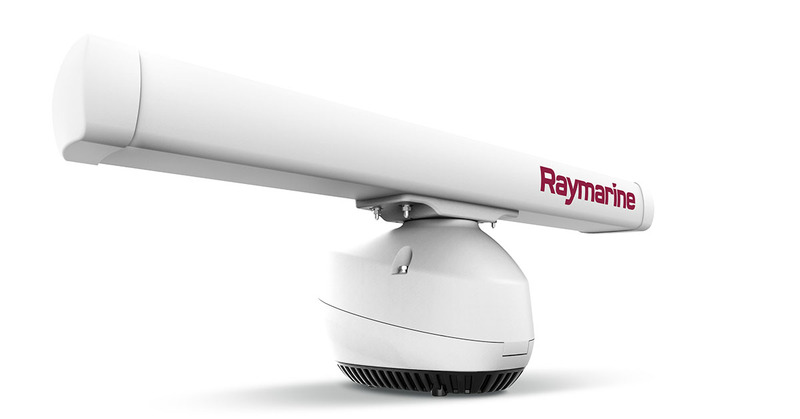 Miami Show Recap: Quantum 2, Axiom UAV and More! 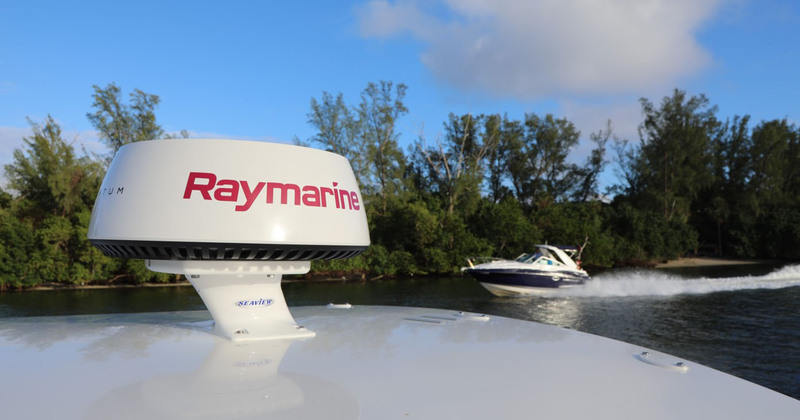 The annual Miami International Boat Show is one of the biggest launch events for new products across the marine industry. 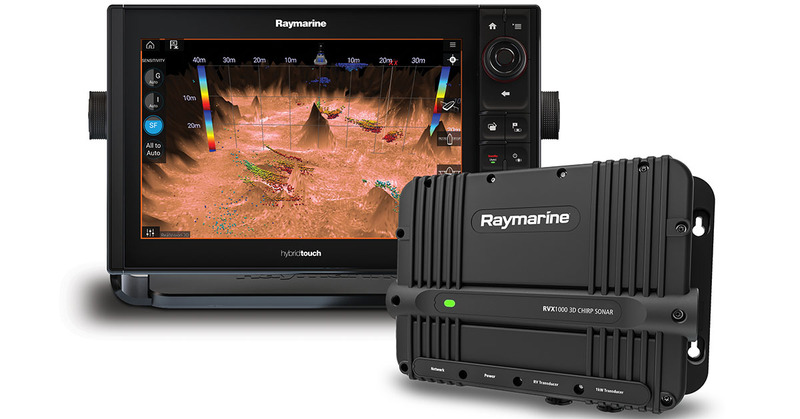 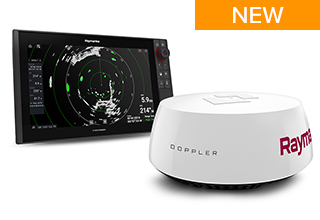 This was certainly the case for Raymarine this year, announcing not only a new member of the Quantum Radar family, but also a sneak preview of an all-new integration of marine and aerospace technologies. 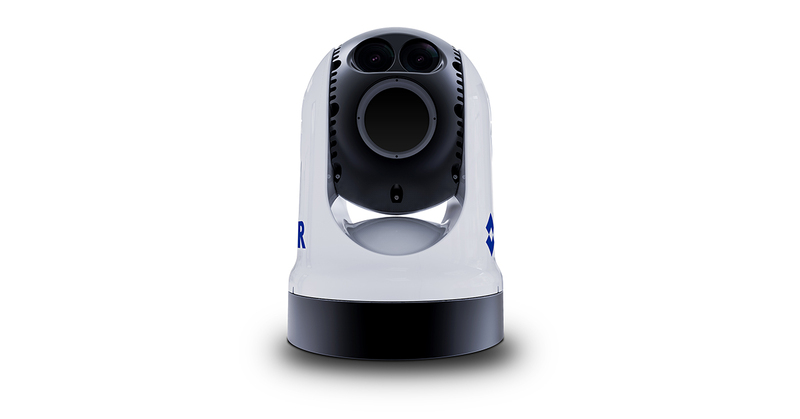 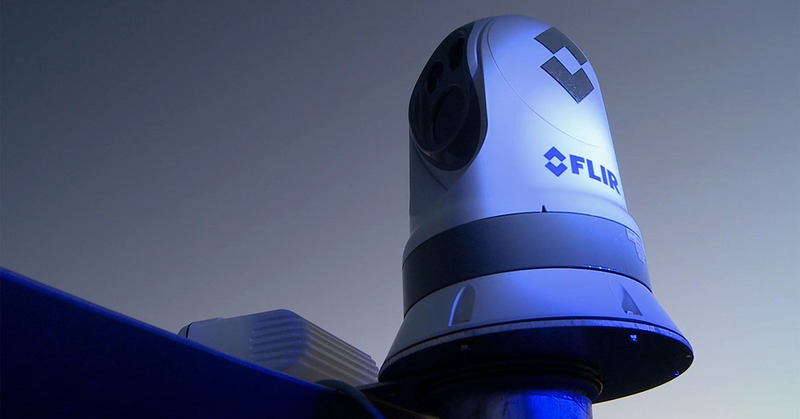 Enabling super yachts, first responders and commercial vessels to visualize long-range targets with exceptional clarity, the new FLIR M500 Multi-Sensor Maritime Camera is our most advanced addition to the award-winning M-Series platform to date. 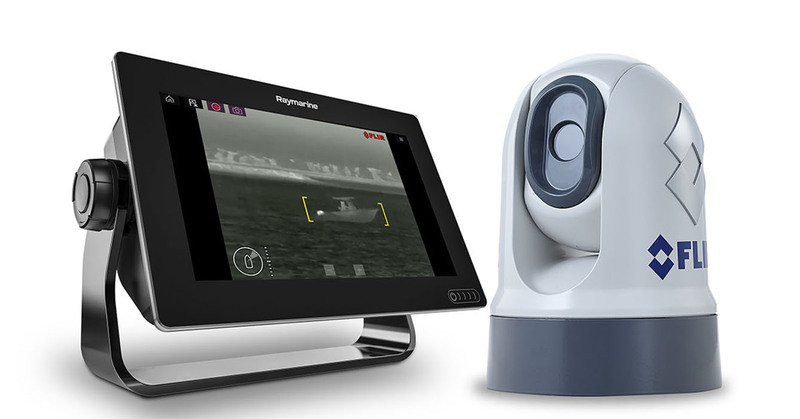 The multi-sensor thermal maritime camera provides professional captains with enhanced situational awareness to detect targets more than 15 kilometers, navigate tight waterways and avoid collisions, day or night. 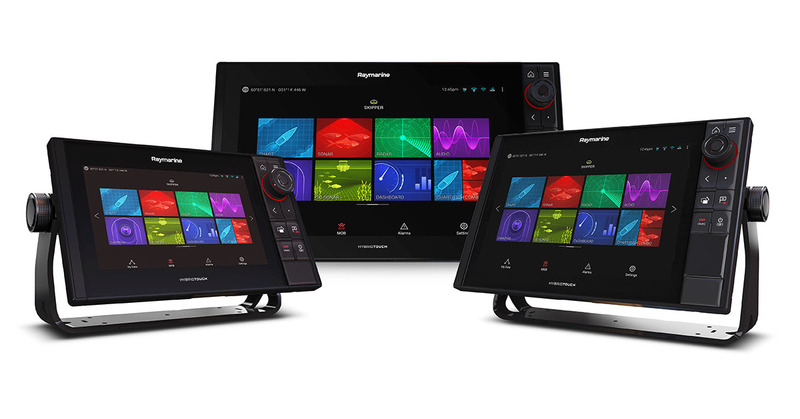 Today, we're excited to announce the expansion of the Raymarine Axiom™ Multifunction Display (MFD) line with the introduction of the Axiom Pro. 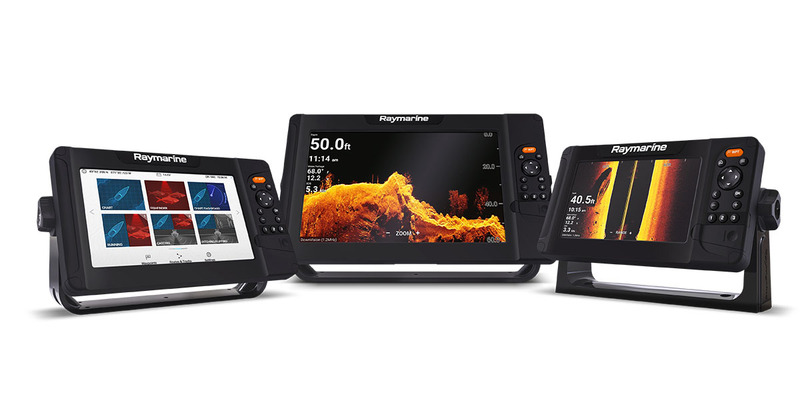 Available in 9-, 12- and 16-inch display sizes, Axiom Pro is designed for serious offshore enthusiasts and professional captains. 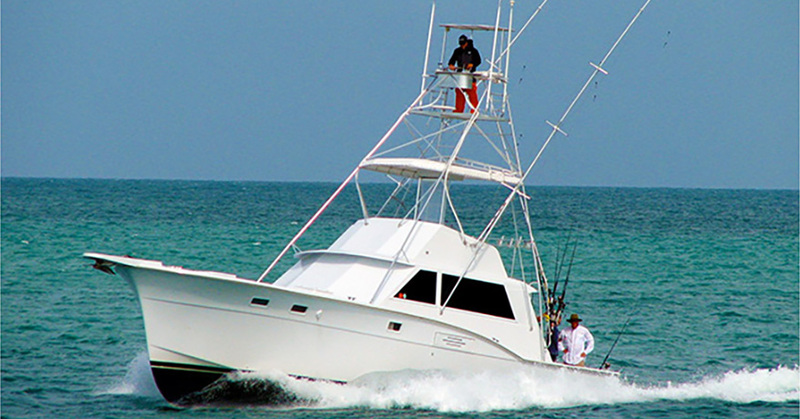 This May, Eastward Boats is going to take a trip around the bottom half of Florida with one of their Coastal 2200 boats—sort of a “Bucket List” trip for the avid fisherman/boater. 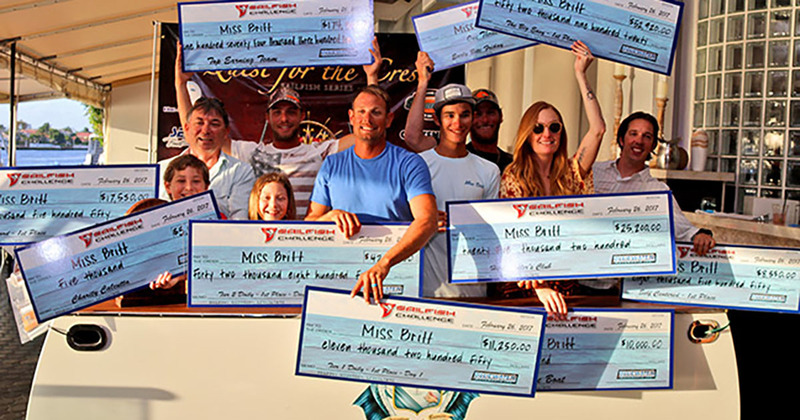 The mission will be to show the diversity of the fishing and cruising Florida has to offer. 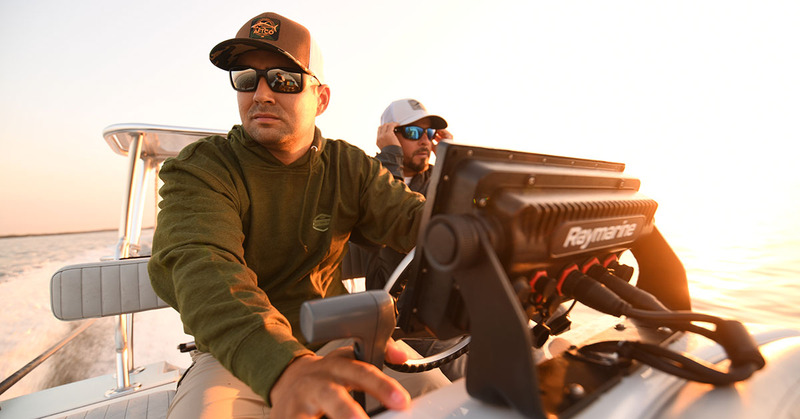 The two-man crew will see how many different species of fish they can catch along the 500-mile route, fishing inshore, offshore and freshwater, all out of the same boat. 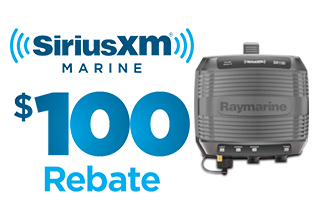 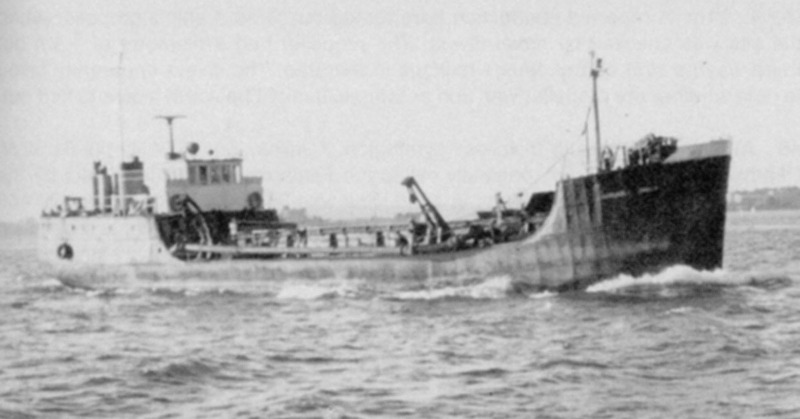 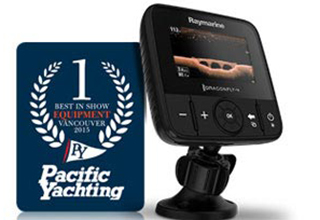 Raymarine pro Capt. 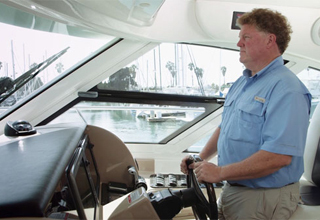 Quinton Dieterle, who runs the 45-foot Hatteras “Cutting Edge” out of Key Biscayne’s Crandon Park Marina, said fluctuating conditions typically chops the southern run into incremental pushes. 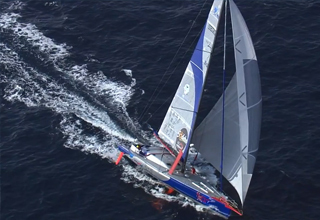 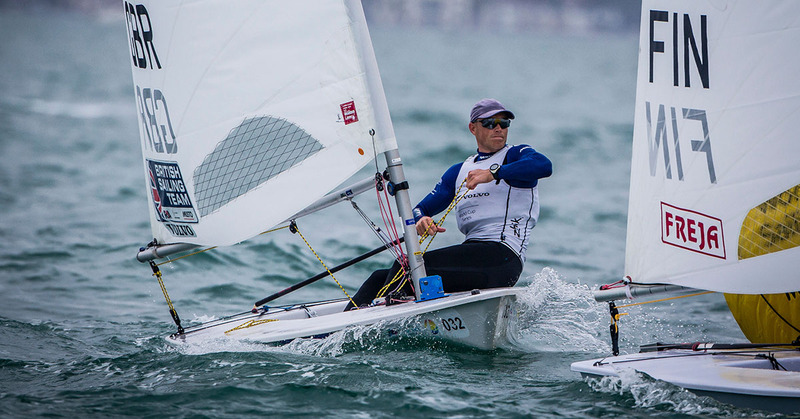 Sails like that 75- to 80-degree water temperature with light current and moving bait schools, but the sea remains a dynamic canvas. 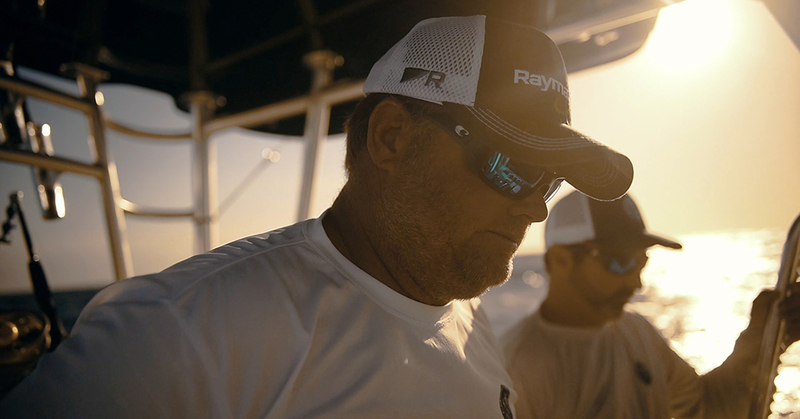 For the Raymarine-sponsored Lane brothers, family and fishing go hand in hand. 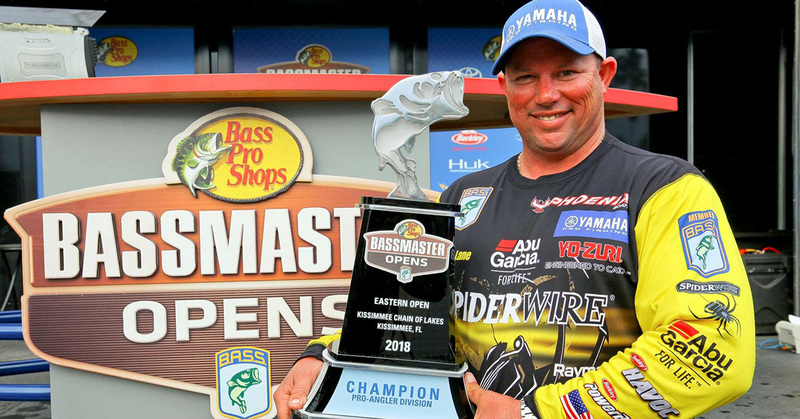 Fiercely competitive and fiercely loyal to family; Bassmaster Elite Series pros Chris and Bobby Lane bring to the bass fishing arena a refreshing blend of down-home charm and an ever-present potential for absolute fireworks. 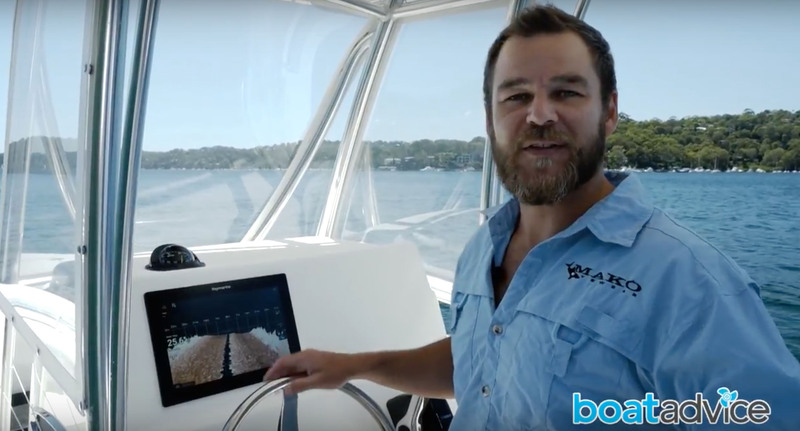 BoatAdvice Senior Writer Dom Wiseman takes an in depth look at the new Axiom 12" MFD with RealVision 3D Sonar and the new LightHouse 3 operating system. 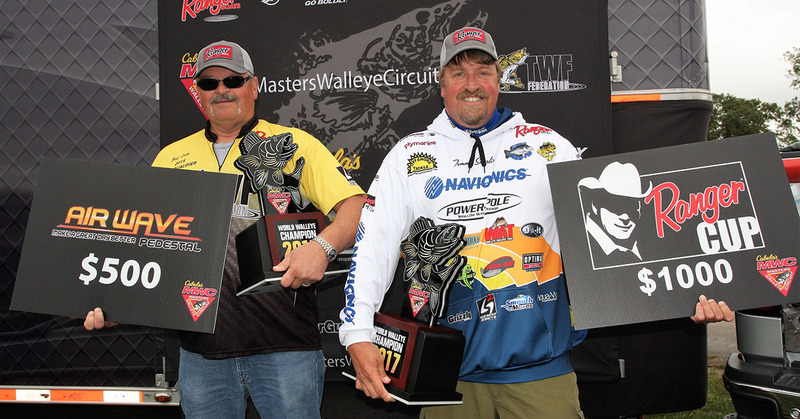 Raymarine Pro Tim Horton fell to his knees when emcee Dave Mercer announced his five-fish weight on Sunday afternoon at the A.R.E. 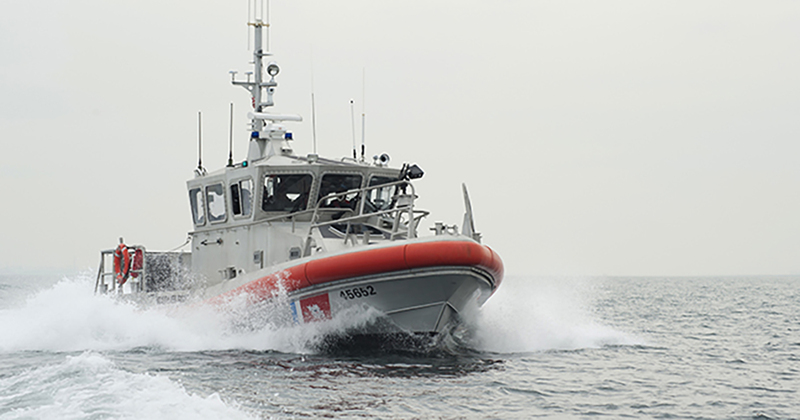 Truck Caps B.A.S.S. 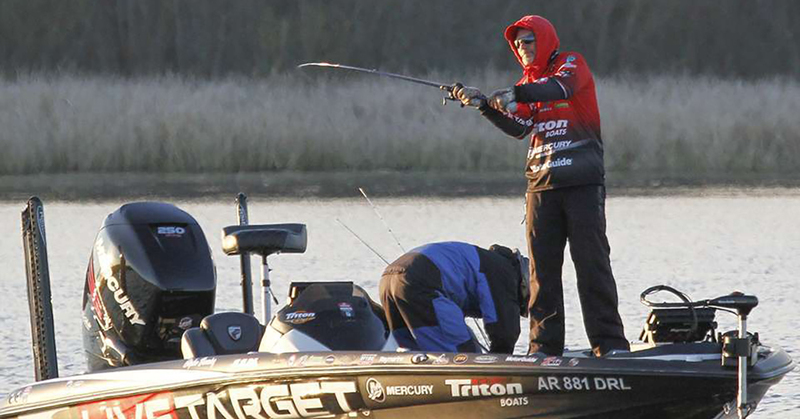 Elite event on Florida’s Lake Okeechobee. 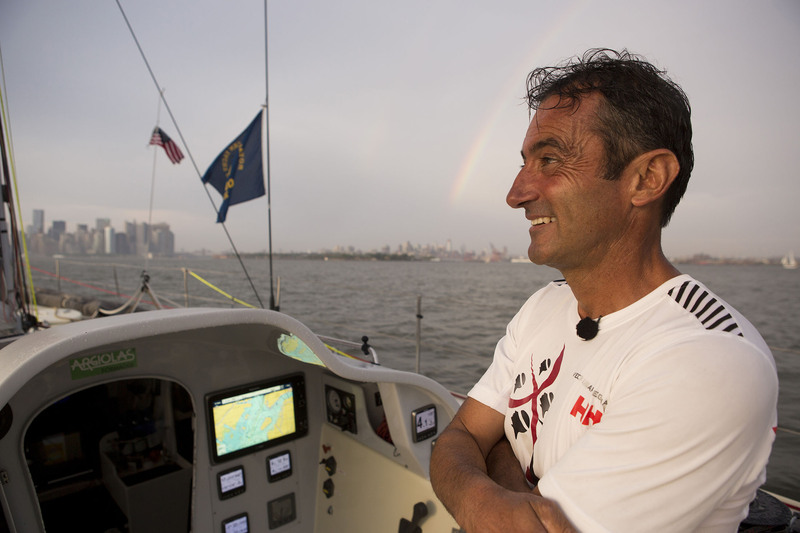 The accomplishment marks Horton’s fifth B.A.S.S. 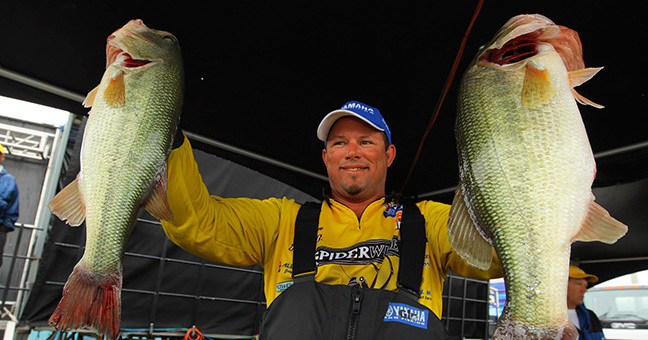 event win—and his second on Florida’s Lake Okeechobee. 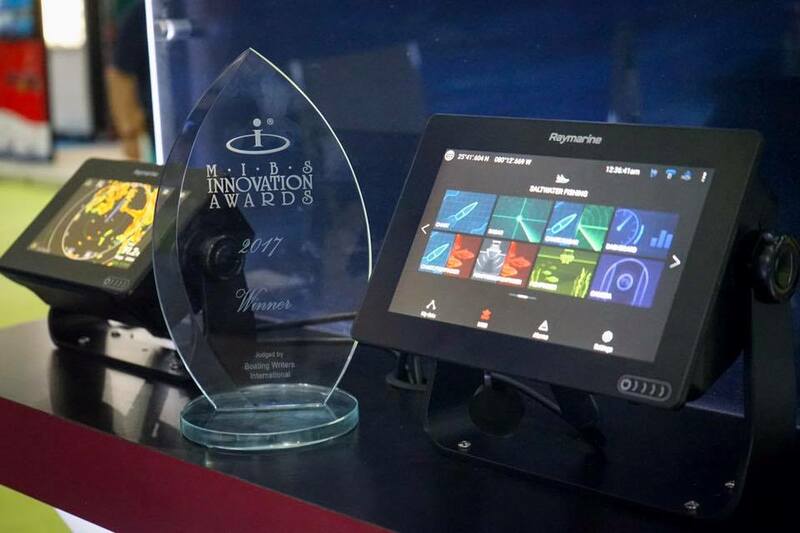 FLIR Maritime is excited to receive the 2017 Innovation Award in the “Consumer Electronics, Mobile Applications and Software” category for the Raymarine Axiom™ Multi-Function Display at the 2017 Miami International Boat Show (MIBS). 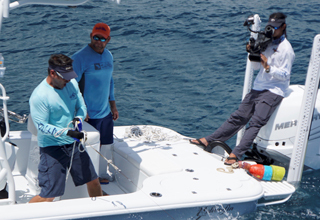 Catching live bait might not be the most popular aspect of deep sea fishing, but if done right, it can mean the difference between great fishing and frustration. 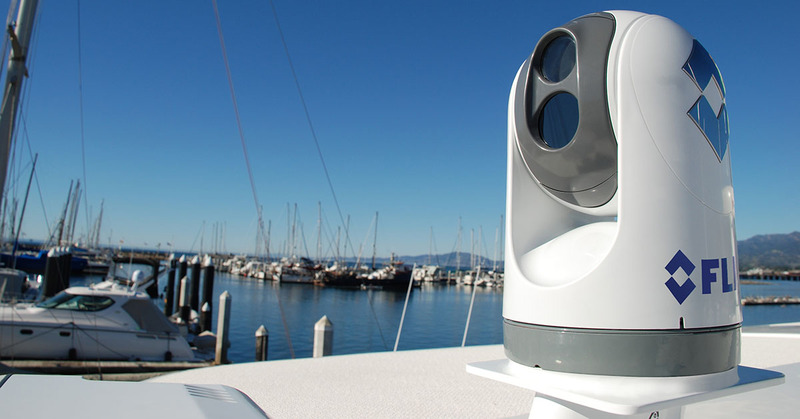 When it comes to using autopilot, most of the boating world thinks in terms of getting to the next waypoint in as straight and efficient manner as possible. 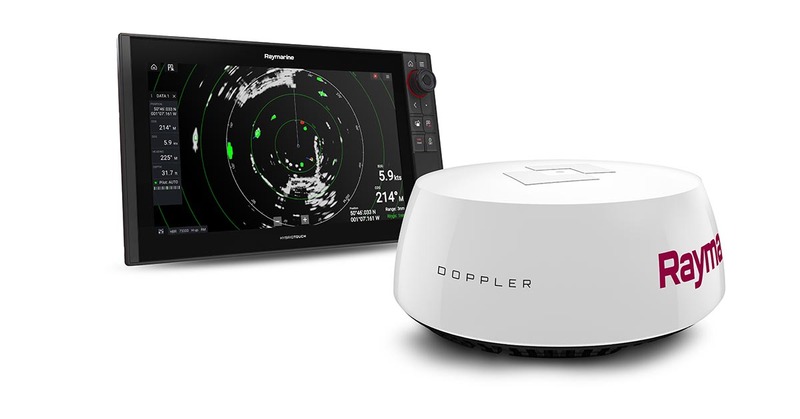 While this is certainly a good way to utilize your autopilot, it’s just the tip of the iceberg as far as modern autopilots are concerned. 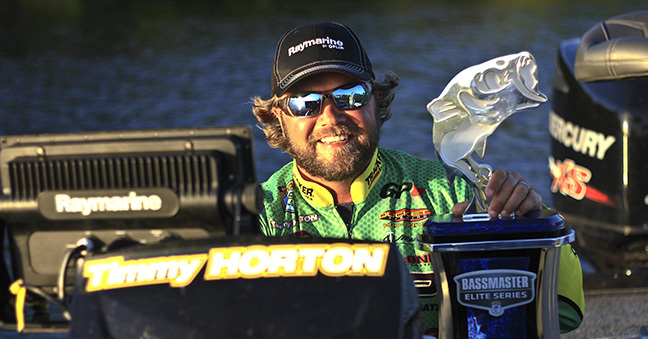 Raymarine Pro-Ambassador Skylar Hamilton of Dandridge, Tennessee won the pro division of the Bassmaster Central Open tournament in Muskogee, Oklahoma. 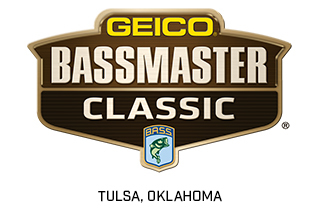 The win earned him a $45,000 grand-prize, and a berth in the prestigious 2017 GEICO Bassmaster Classic. 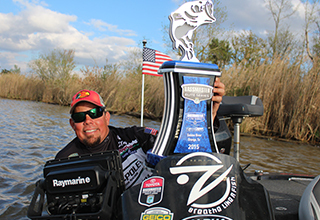 Raymarine congratulates Bill Lowen, of Brookville, Indiana who was Raymarine’s top finisher at the 2016 Geico Bassmaster Classic held March 4-6 on Grand Lake ‘O the Cherokees near Tulsa, Oklahoma. 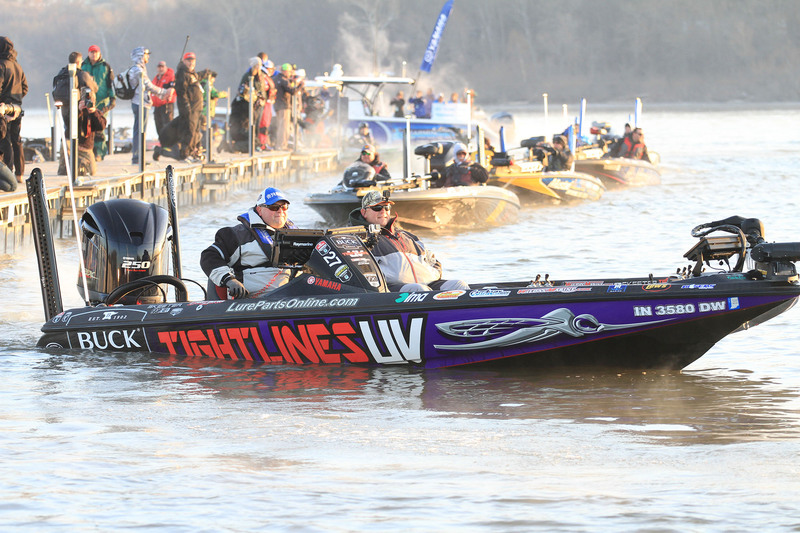 Lowen finished 4 th overall with a total catch of 45.11 pounds.